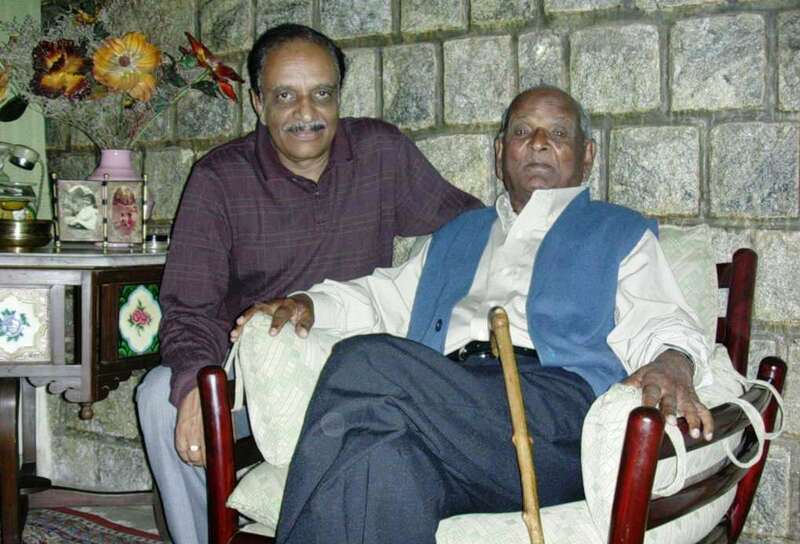 On the eve of his 96th birthday, it is my pleasure and honour to wish one of the greatest sons of the soil, Jakkadha Bella Gowder, a very happy birthday. 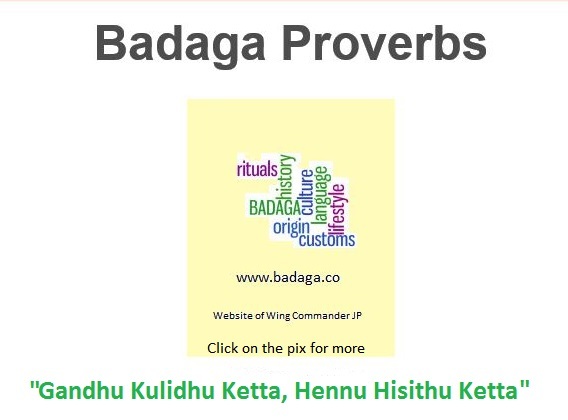 May God give him many more years and may Bella Gowder bless us with his intricate and intimate knowledge of Badagas. When I met his elder son Colonel Ramachandra at Hubbathalai about two months back, he was mentioning about the pleasant ‘camp fire’ evenings and discussions, he was having with his father, over a couple of drinks. Bella Gowder stays in his house at Aravankadu, on the way to Jakkadha with his younger son Bala [author of PAAME] and daughter in law Gayathri. There are a few elderly Badagas spread among our Hattis and Cities who are so well informed about us. 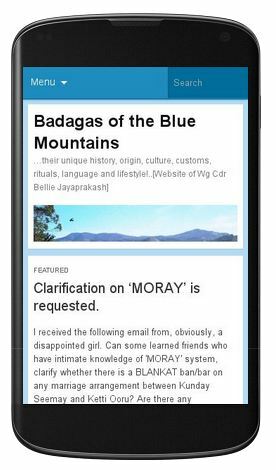 May be due to their age or the personal interest and individual atrributes, they know about our origin, customs, culture or anything connected and concerning Badagas. It is a shear blessing to meet them. Jakkada Bella Gowder is such a wonderful person. Talking to him is an honour and pleasure and needless to say, highly educative. It was indeed my good fortune when he dropped in at my place in Bangalore, though for a very short while. Discussing about [Jakkada] Hethe Amma or about Rao Bahadur Ari Gowder when he was a student of Madras Christian College, Madras in the 1930s, he becomes very exited and emotional. My only regret was that I could not spend more time with him. He is 92 years younger and is in good health and does not like to have any artificial help like hearing aids etc. He moves on his own and politely declines when somebody tries to help him climb down the stair case or get into the car. Jakkadha Bella Gowder aiyaa, May God bless you with many more active years! Thank you, Uncle !! God did break the mould when he made him! We are as children, grandchildren, grandchildren-in- law, and great grandchildren really blessed!